Is adventure reaching the summit of a far-away mountain or walking the dog in the woods? Whilst many would argue about the latter, I believe it to be both. Stepping out the door leads to whole host of possibilities, be that meeting someone new, discovering a new place in your local area or backpacking across the world. Adventure is stepping out into the unknown, being slightly out of your comfort zone. If the thought alone scares you, you’re half way there. 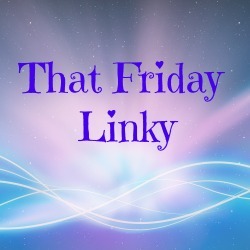 Today's post is brought to you by the lovely Lucy from Lucy's Little Blog. I hope you enjoy her review of a certain Lush product. 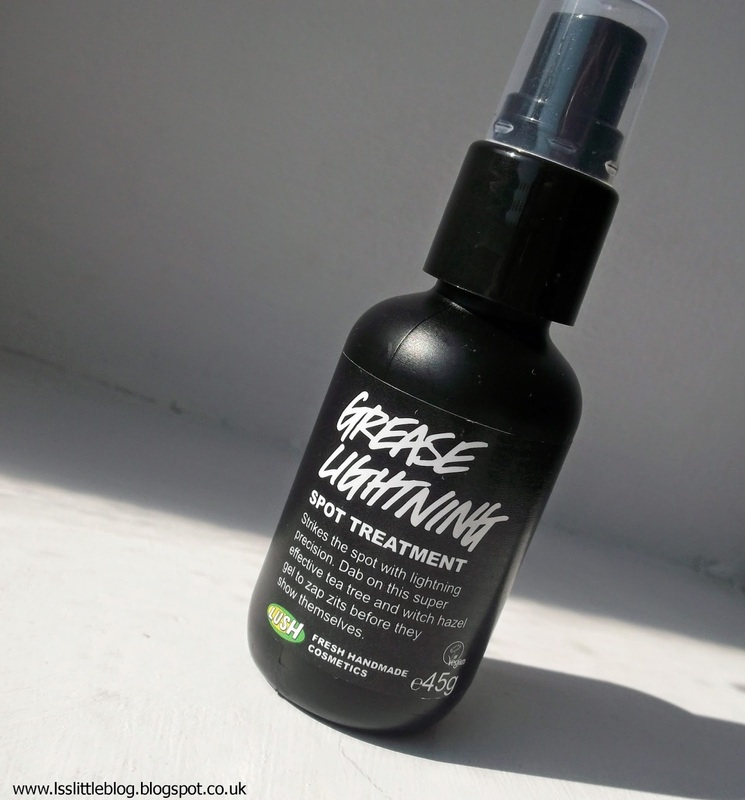 This product was in my cupboard but thanks to her review, it's out and I'm using it quite often. Enjoy! Today we have Ambers little doggies from Amber's Beauty Talk, Muffin and Persie. They are very clever dogs as they actually wrote this post themselves without any help from Amber. Persie talks in capital letters because he's crazy! 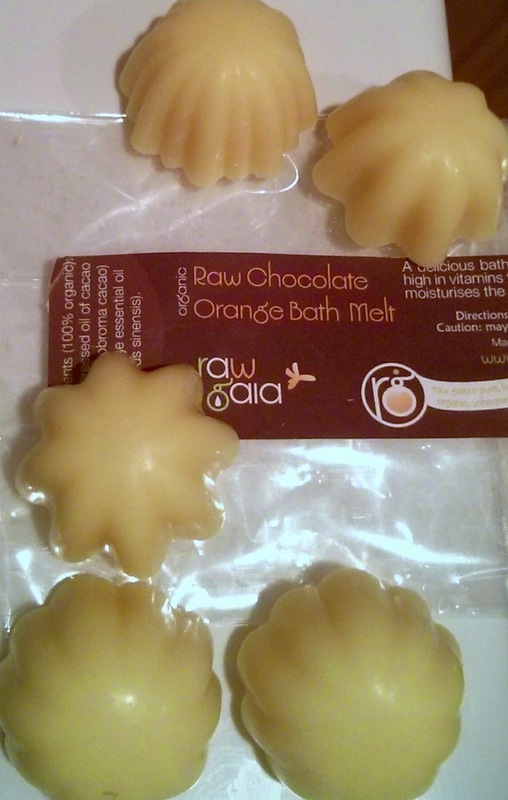 If you read my Ohso Chocolate review, you'll know that I adore the chocolate orange combo so when I saw these Raw Chocolate Orange Bath Melts on the Raw Gaia website, I knew I had to buy them. SPECIAL Fleabag Friday | Bebe & Mr Socks. We have a special post today by Alessandra from Askaless. Since sending me this post, sadly the star of the show Bebe passed away into the big meadow in the sky. This post is in honour of him. Week 2 of #summerbloggerchallenge is here with the topic 'Summer Trends'. I'm not sure if you could call the majority of the following "trends", but they are certainly summertime traditions of mine. I hope you enjoy the pictures! Spots spots everywhere! Welcome Marble, a handsome dalmatian owned by Charlotte from Modicum of Motivation. A clever dog who can use a mobile phone and type it seems. Welcome to my first post of the #SummerBloggerChallenge. 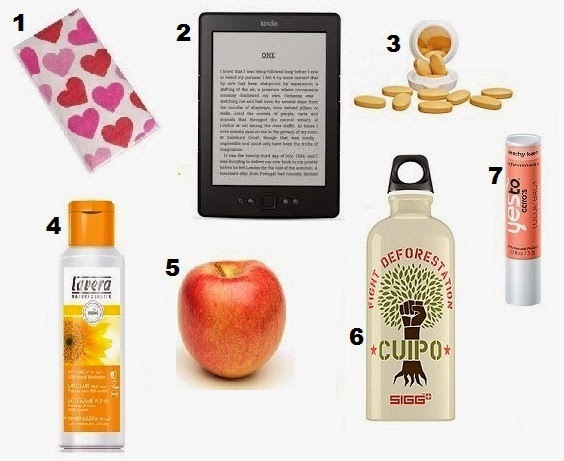 This weeks topic features the things you will always find in my bag during the summer on a regular day. Have a look and see if they are in your bag too. It's about time Tea in the Tub got some advertisers on the go.